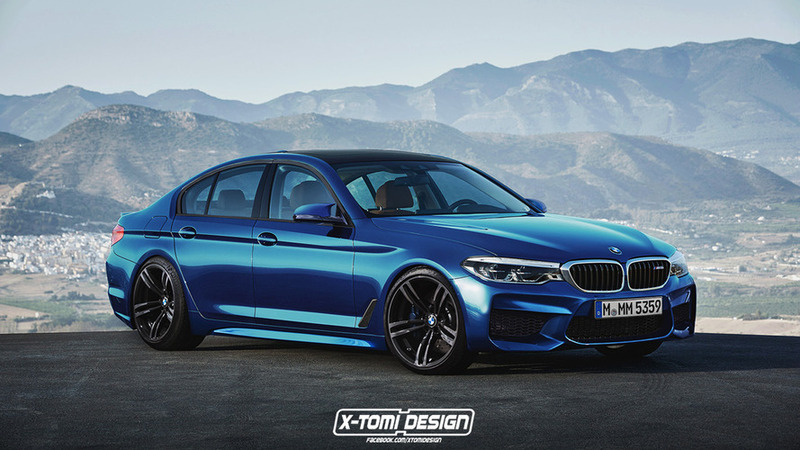 Fresh off its debut, rendering artists have gone to work on predicting M5 and Touring variations of the new BMW 5 Series. 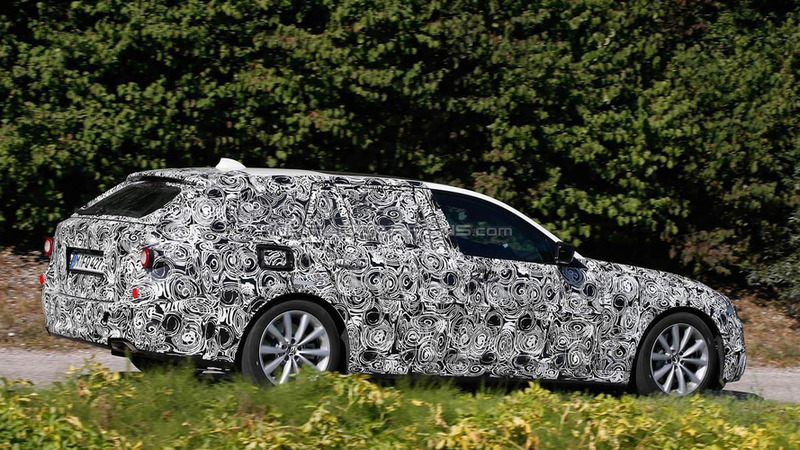 The next-gen 5 Series is inching closer to a full reveal, so BMW was kind enough to remove some of the camo from these test vehicles. 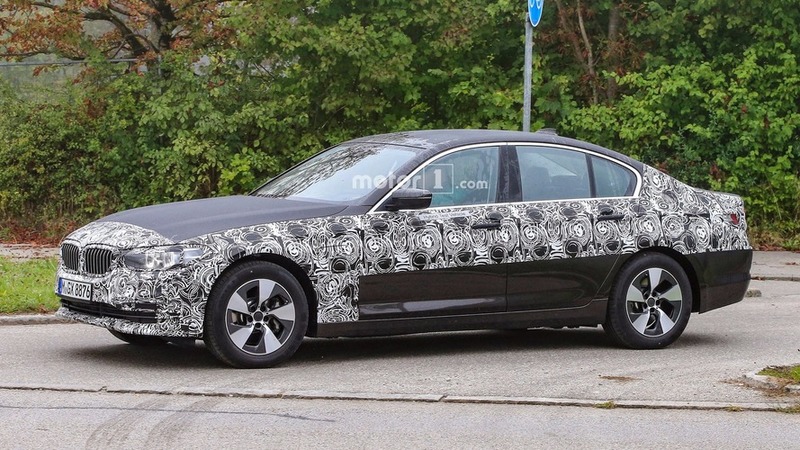 The next generation BMW 5-Series Touring has been caught on camera once more, this time testing a plug-in hybrid system. 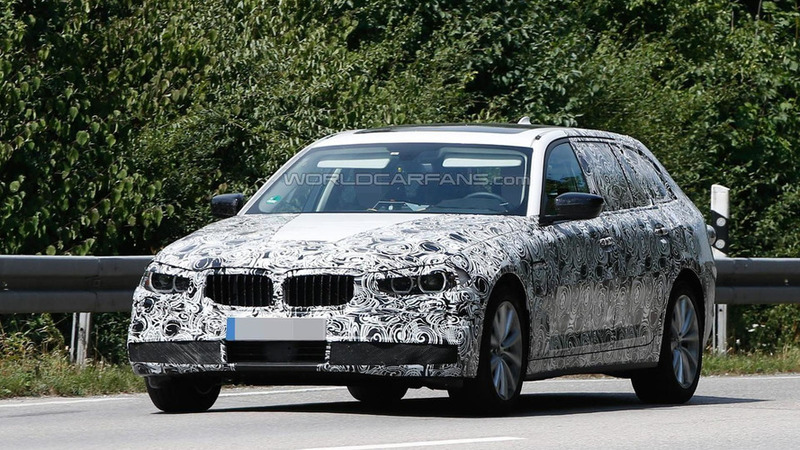 We have received a fresh batch of spy shots with the next generation BMW 5-Series Touring performing testing in Germany. 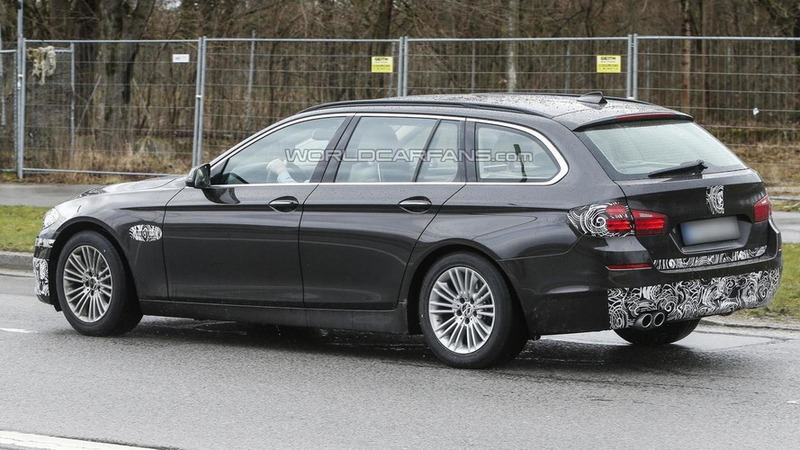 The 2014 BMW 5-Series Touring facelift has been spied once more, ahead of an official reveal coming in the next few months. 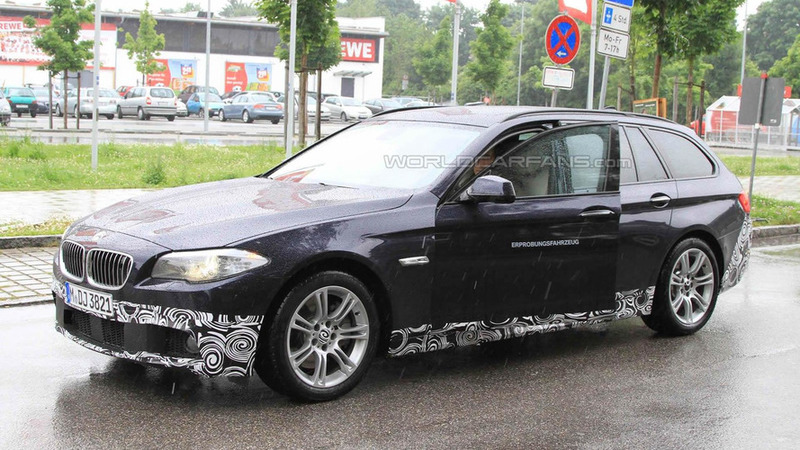 These are the first spy photos with the upcoming 2013 BMW 5-Series Touring scheduled to be revealed next spring. 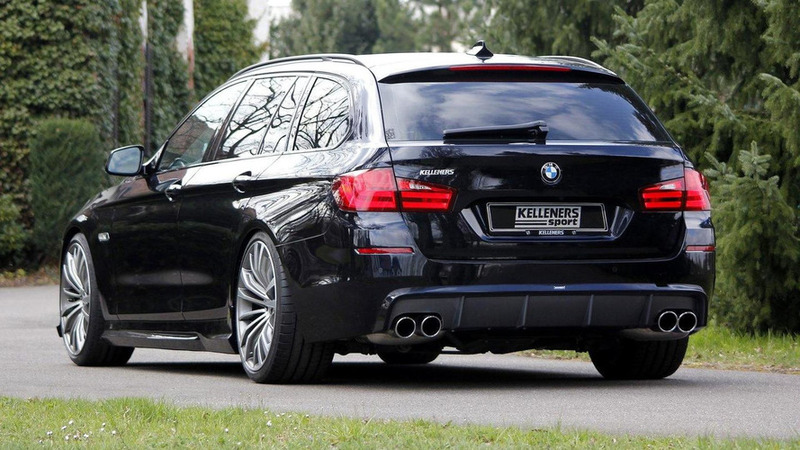 BMW tuning specialists Kelleners Sport have announced a comprehensive tuning package for the new BMW 5-Series Touring (F11). 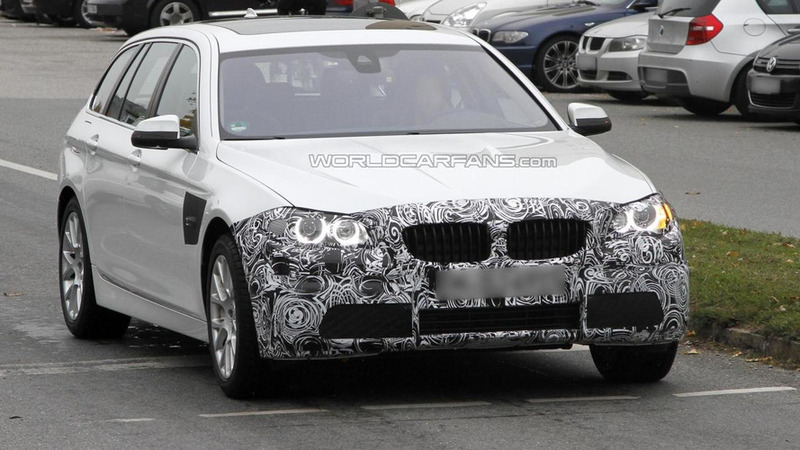 The first pictures of the M Sport Package for the 2011 BMW 5-Series (F10) has surfaced online. See them inside. 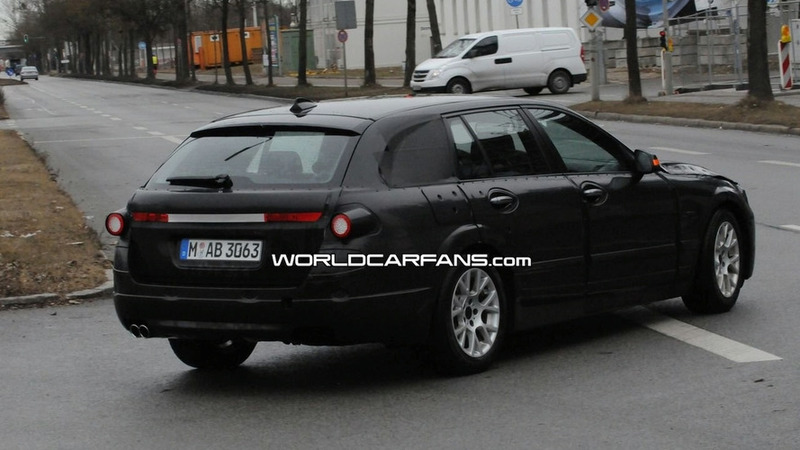 Get the full details on the 2011 BMW 5-Series Touring M-Sport, thanks to a brochure leaked to us by a reader. The story inside. 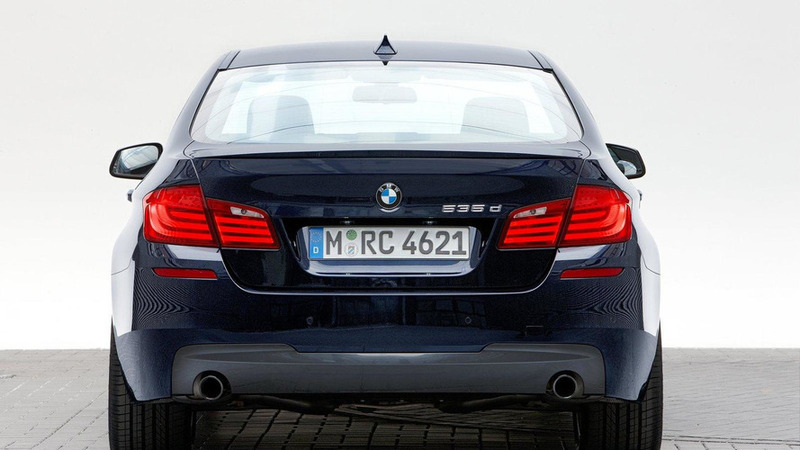 BMW will release an M Sport package for the new 5 Series Touring (F11) at the end of the year. Do not expect performance updates though, just the styling kit. 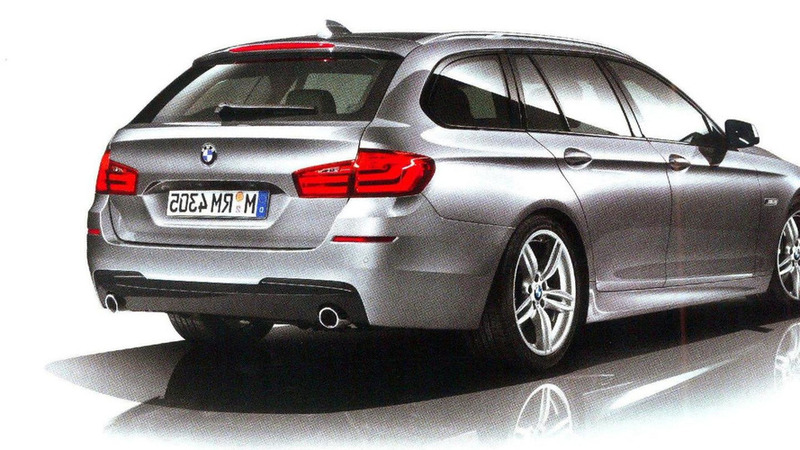 BMW has unveiled the 2011 5-Series Touring. Check out the full specs inside. 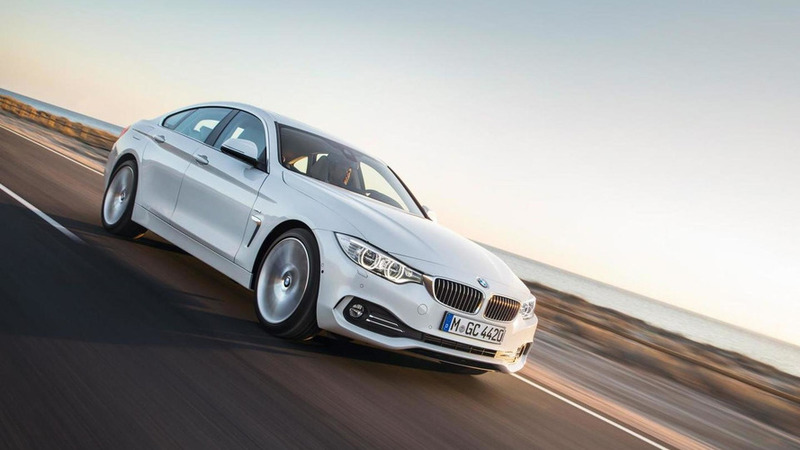 New 5-series Touring will be larger than previous generation. Engines expected include BMW's two new 4.4 liter V8 twin-turbo and 3.0 liter in-line 6-cylinder powerplants. A downsized version may also feature a 2.0 liter diesel. 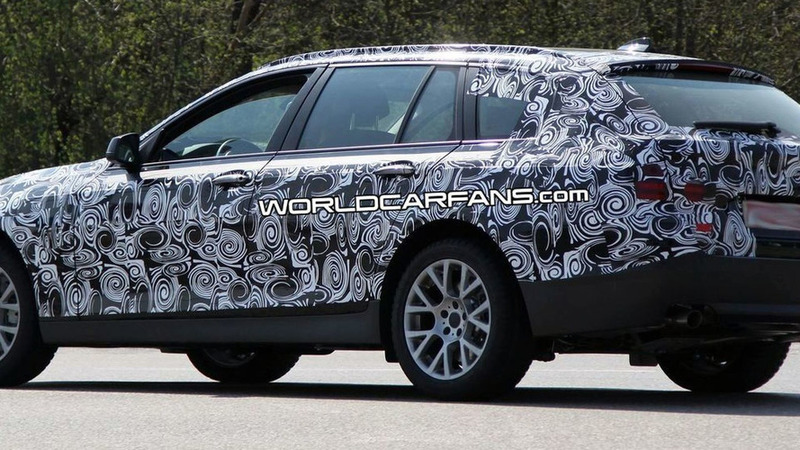 Spy photographs of the 2010 BMW 5 Series Touring have again appeared. 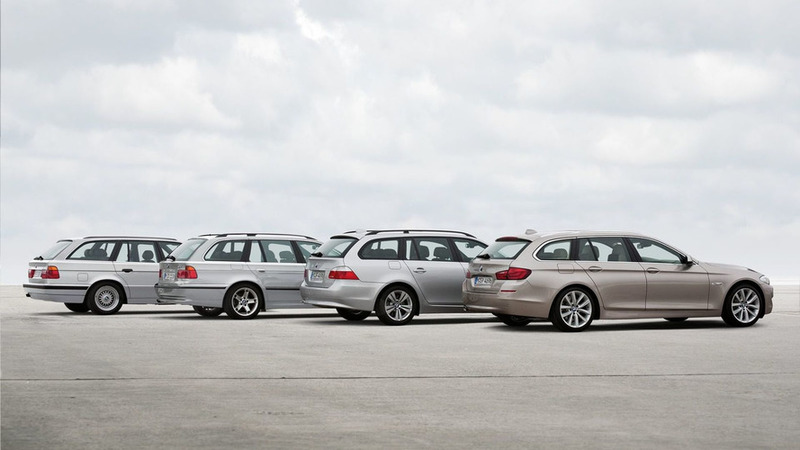 The Beemer wagon grows in most dimensions but employs light alloys to keep its weight in check.